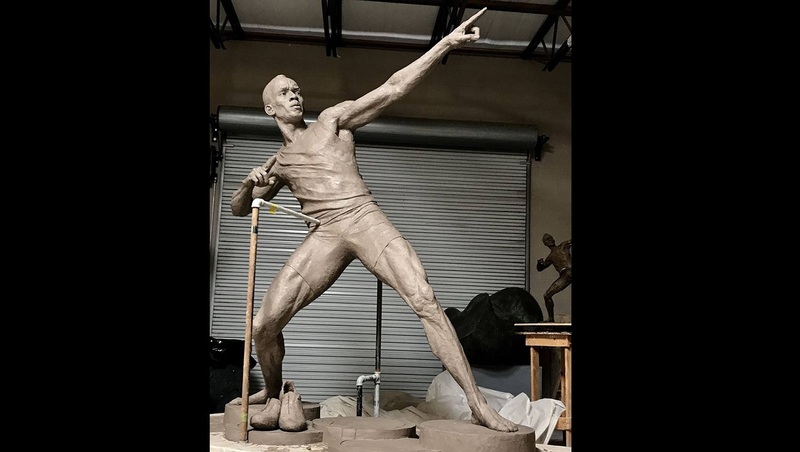 The latest photo of the statue of Usain Bolt that is presently being cast at the Inferno Foundry in Atlanta, Georgia. Olivia Grange, Minister of Culture, Entertainment, Gender and Sport, on Monday released the latest photo of the statue of Jamaican track legend Usain Bolt, sculpted by Basil Watson and presently being cast at the Inferno Foundry in Atlanta, Georgia. While there were still a lot of critics over what they deem the statue's lack of resemblance to Bolt, reactions to the statue were more positive compared to the overwhelmingly negative reviews when a miniature model was released two weeks ago. "Much better" was among the most frequently stated responses to Grange's post of the updated statue on Facebook late Monday evening. One Facebook user, Leci Edwards wrote: "This is a good come back." Another, Nicholas Burrell added "This is coming on nicely, it's actually looking like Usain bolt now." Some social media users, such as Shamar British, admitted that they were too quick to judge the art work. "We started cussing too early," British said. Alfred Spicer meanwhile criticised "Jamaican people" as being "too ungrateful". "That is why the society is full of unpleasant people, a statue is a statue, we have to give thanks and be merciful; look how much statue are round here in Jamaica that don't look like the person we read about in books and so on... you see these third world generation don't have the real vision, and so that talk a lot of rubbish," Spicer said. A JAMAICA 55 Legacy Project, the Usain Bolt statue will be completed and returned to Jamaica in August, 2017. 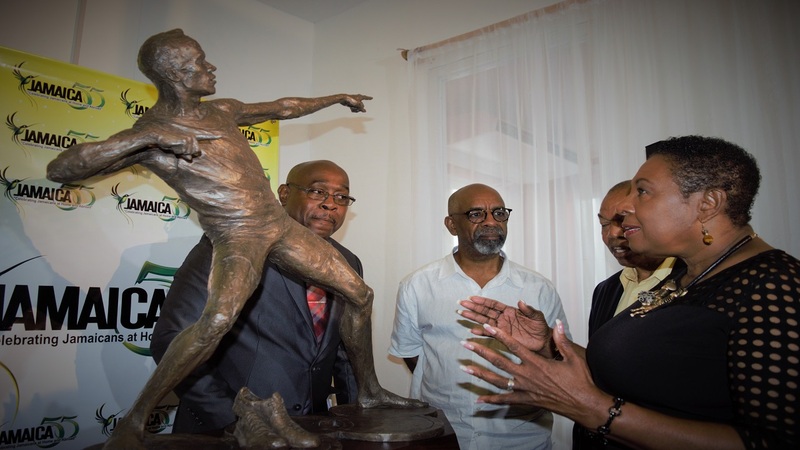 Watson, a renowned sculptor, was in February commissioned to design and create statues of four of Jamaica’s outstanding sports stars, Bolt, Shelly Ann Fraser Pryce, Veronica Campbell Brown and Asafa Powell. “The commissioning of the statues is part of the process of memorialising and celebrating the historical, social, symbolic and aesthetic value of Jamaica’s athletic achievement. Importantly, as well, this is about adding economic value to Jamaica’s sport tourism offering," Grange said.